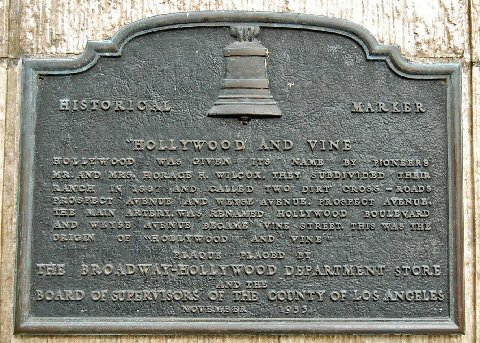 Hollywood and Vine was marked for posterity on November 24, 1953 with the unveiling of a plaque set in the wall of the Broadway-Hollywood Department Store on the southwest corner of the intersection. 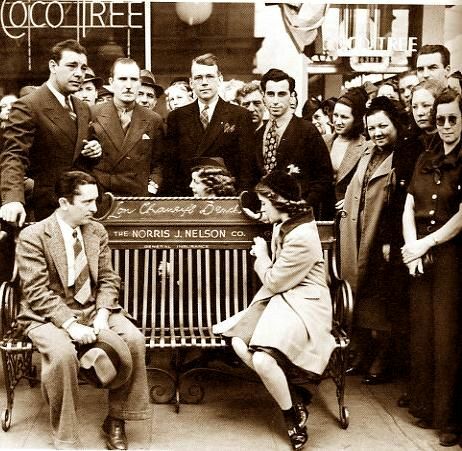 The plaque was unveiled in a noon-time ceremony by John Anson Ford, chairman of the Board of Supervisors in conjunction with Hollywood’s 50th anniversary. 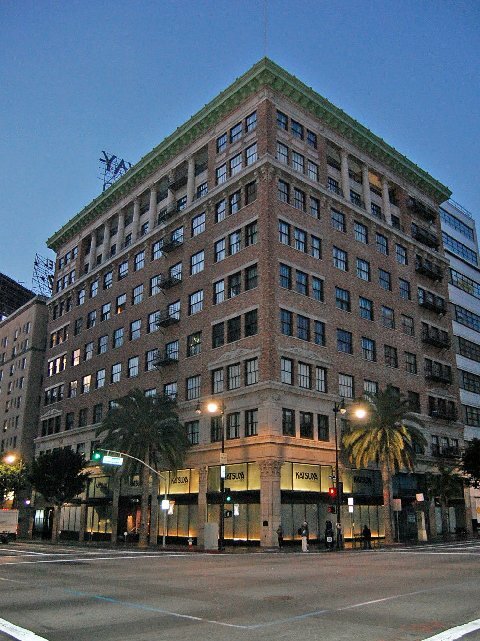 It was accepted by Edward W. Carter, president of the Broadway department stores and placed with the cooperation of the Historical Society of Southern California. Also participating in the dedication ceremony were E. M. Stuart, general manager of the Broadway-Hollywood and president of the Hollywood Chamber of Commerce, and Harlan G. Palmer, publisher of the Hollywood Citizen-News. 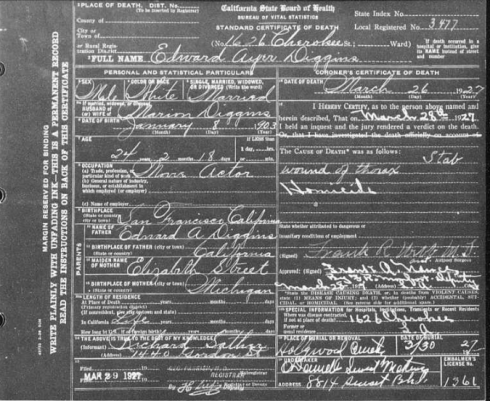 Music was furnished by the Los Angeles County Band. 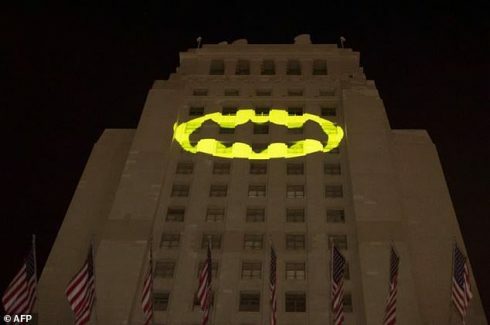 Adam West will be honored with a lighting of the iconic bat-signal in Los Angeles Thursday night, with L.A. mayor Eric Garcetti and L.A. police chief Charlie Beck doing the honors. The public is invited to the event, which is taking place at 9 p.m. Thursday at City Hall (200 N Spring St, Los Angeles, CA 90012). 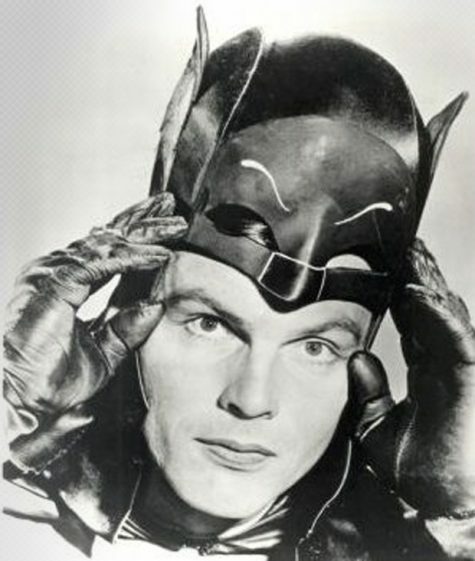 West, who played Caped Crusader on the classic 1960s Batman TV show, died Saturday at 88. Tributes have poured in, including from West’s Robin, actor Burt Ward, who wrote in a guest column for The Hollywood Reporter that the star never felt like he’d been held back by playing the superhero. 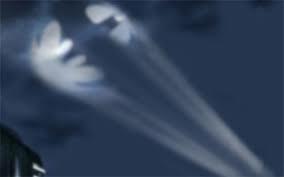 “People always asked Adam if he felt like he’d been typecast, if Batman had hurt his career. But I know he loved it. 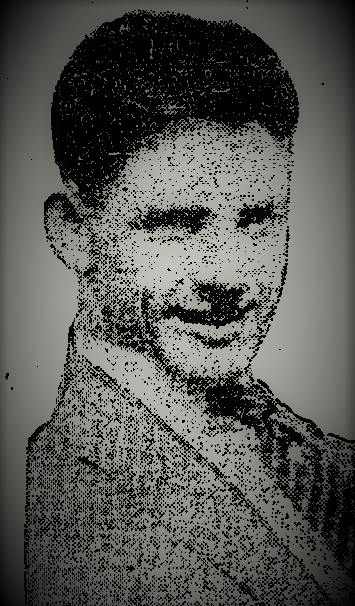 He loved being a star,” wrote Ward. For fans who can’t make it to the ceremony, West’s family is encouraging people to donate to Adam West Memorial Fund for St. Jude Children’s Research Hospital. Donations can also be made to Camp Rainbow Gold, an Idaho-based charity for children battling cancer. 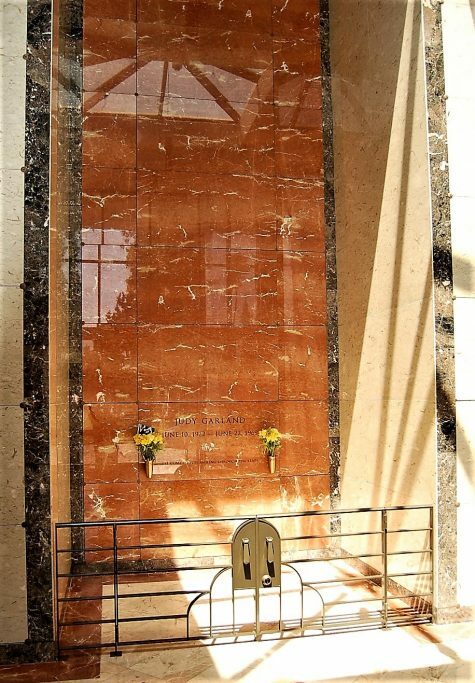 The new final resting place of MGM superstar, Judy Garland. Judy Garland’s crypt at Hollywood Forever, and the future crypts of her children and family. 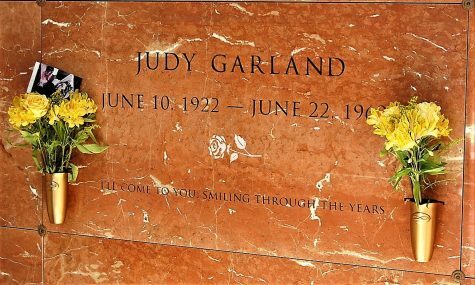 LOS ANGELES (AP) – Judy Garland has been laid to rest in a mausoleum named for her at Hollywood Forever Cemetery. 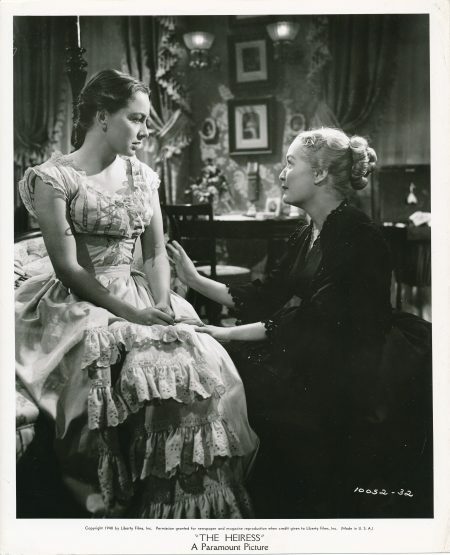 A spokeswoman for Garland’s estate says her family and friends held a private memorial service for the actress on Saturday, which would have been Garland’s 95th birthday. 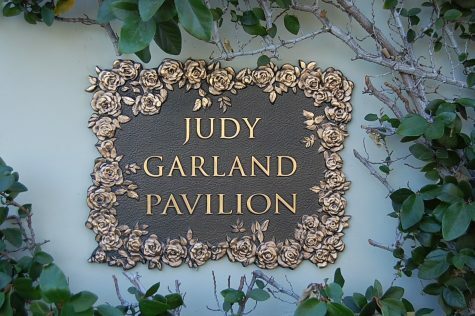 She was buried in the Judy Garland Pavilion. 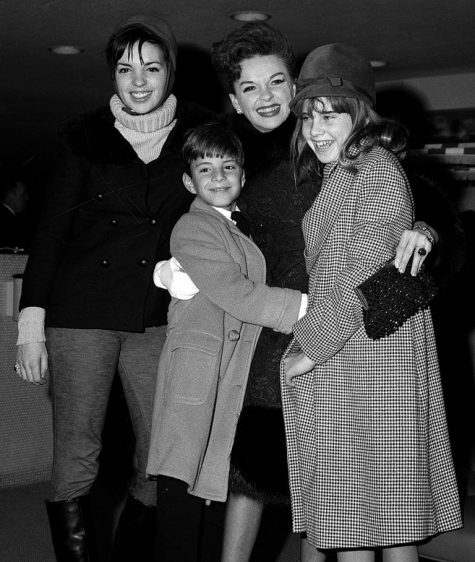 Garland’s children, Liza Minnelli, Lorna Luft and Joe Luft, wanted to bring their mother’s remains “home to Hollywood” from her original burial site at New York’s Ferncliff Cemetery, publicist Victoria Varela said. They attended the service, along with Garland’s grandchildren and great-grandchildren. Garland’s children announced earlier this year that they had relocated their mother’s remains to Los Angeles. 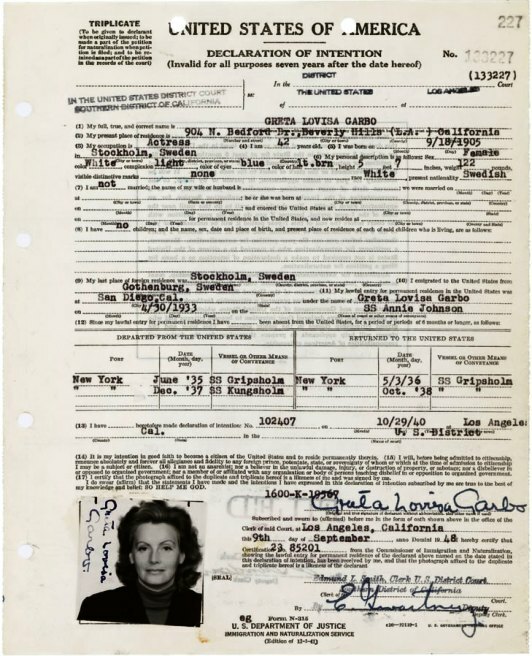 Garland’s third husband, Mickey Deans, buried her in New York, but her children said she wished to be interred with her family in Hollywood, Varela said. 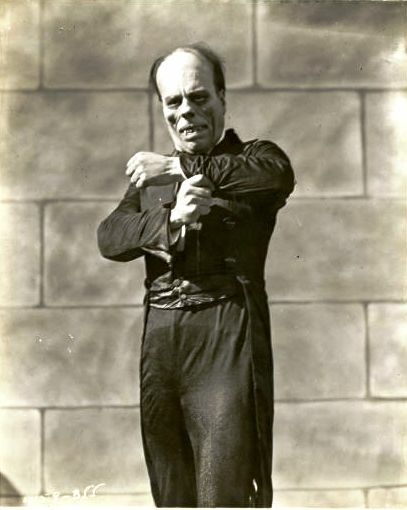 Garland, star of classic films including The Wizard of Oz and Meet Me in St. Louis, died in 1969 at age 47 in London. 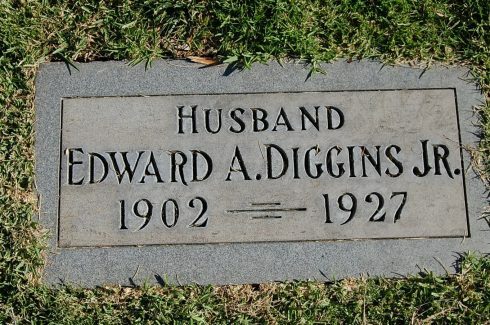 Jayne Mansfield (cenotaph only), Douglas Fairbanks, Rudolph Valentino and Cecil B. DeMille are among the entertainment luminaries buried at Hollywood Forever Cemetery. Rocker Chris Cornell was laid to rest there last month.